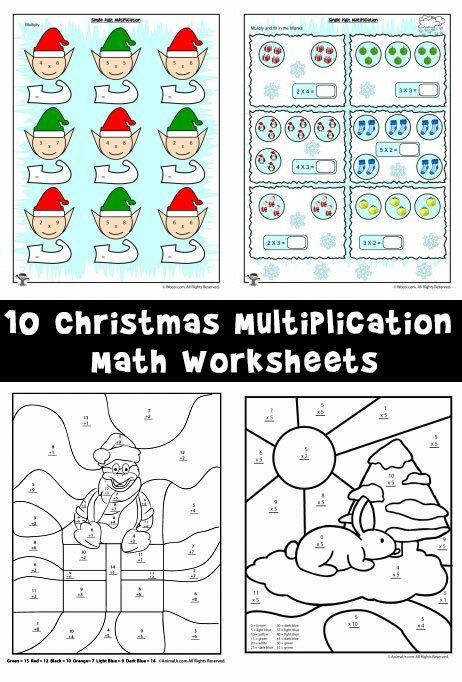 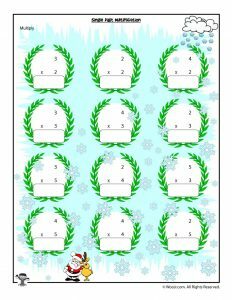 Our Christmas Math Worksheets have been incredibly popular this month, so we decided to squeeze two more in before winter break arrives! 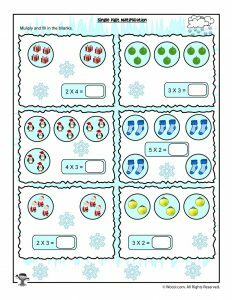 The first math worksheet is addition up to 20 with no regrouping, great for first or second graders. 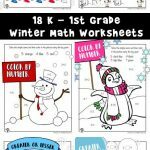 The second math worksheet is a combination of addition, multiplication and division with math problems in parenthesis that requires students to use ‘First – Then’ logic to solve the equations. 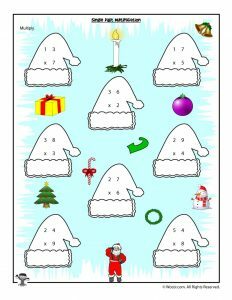 This worksheet is appropriate for third and fourth graders. 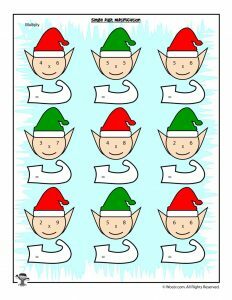 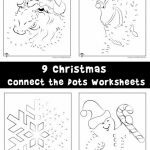 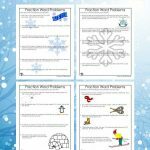 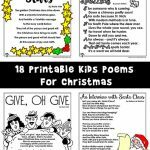 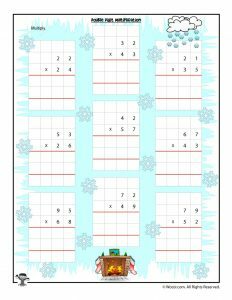 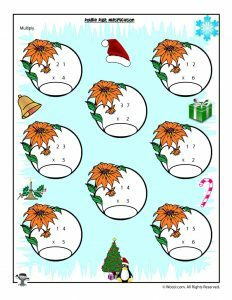 Be sure to check our other Christmas math worksheets for younger children and our huge collection of Christmas word puzzle worksheets! 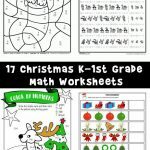 We also have tons of Christmas kids crafts for even more holiday fun!